We are a Carpentry and joinery company based in York. 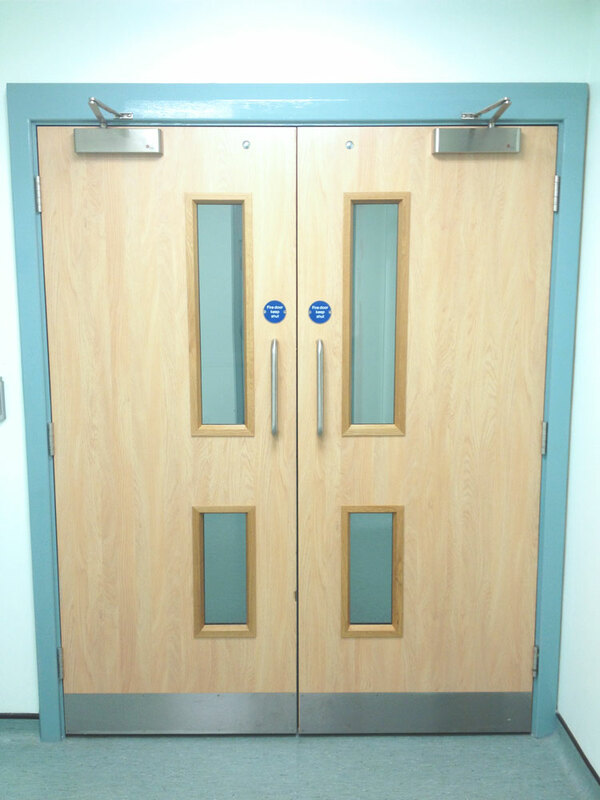 We are fire door specialists (supply and fitting). We also take care of any general carpentry and joinery. Please click here to see our Carpentry services. All of our fire doors are tested and proven to the appropriate regulations, to provide you with absolute assurance that our doors are fit for purpose. 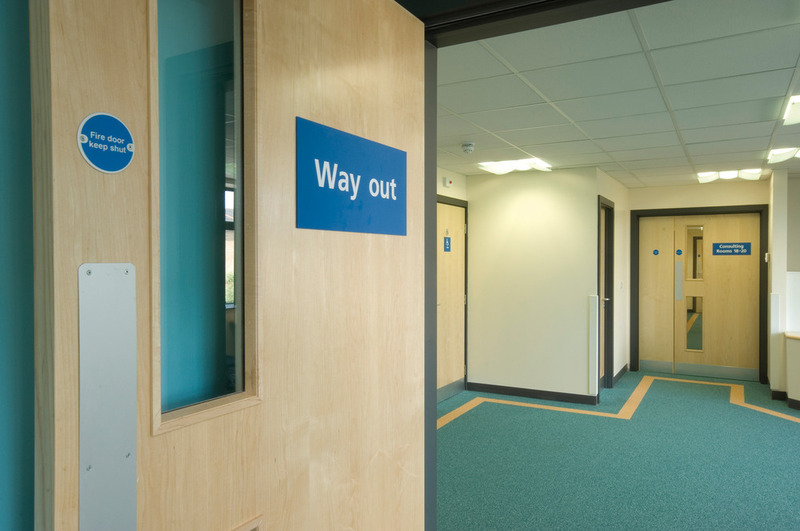 MAINTAINING A FIRE DOOR IS AS CRITICAL AS ANY ROLE IN THE LIFE CYCLE OF A DOOR. We are a Fire Door installation company. We are fire door specialists (supply and fitting). 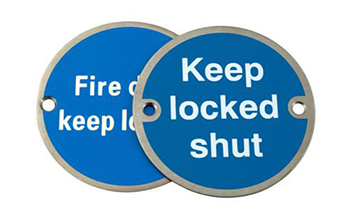 We can take care of any fire door installation. Â© Copyright 2016 by Fire Door Services. All Rights Reserved.